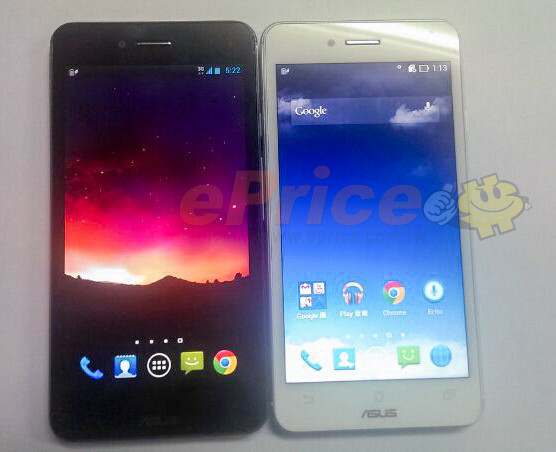 The current ASUS PadFone Infinity has just been out in the market for a few months but ASUS is already working on its successor. The new PadFone Infinity A86 (the current one is A80) won't be a radically new from the current one but have just a handful of new features. Chief among the changes is a switch to Qualcomm Snapdragon 800 SoC from the Snapdragon 600 in the current PadFone Infinity. The other change is a switch of color palette from the all-black design on the current model to an all-white design on the next one. The design is going to be identical, which means the PadFone Infinity will continue to work with the tablet dock of the current Infinity. 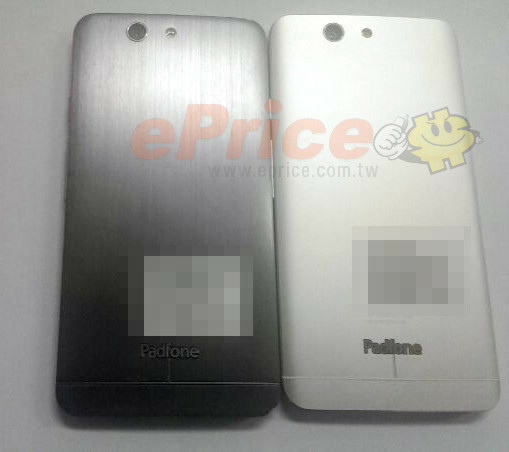 The new PadFone Infinity is expected to be priced at 10,009 yuan and will go on sale in late September. usa lte usa lte usa lte usa lte usa lte usa lte usa lte usa lte!!!!!!!!!! !